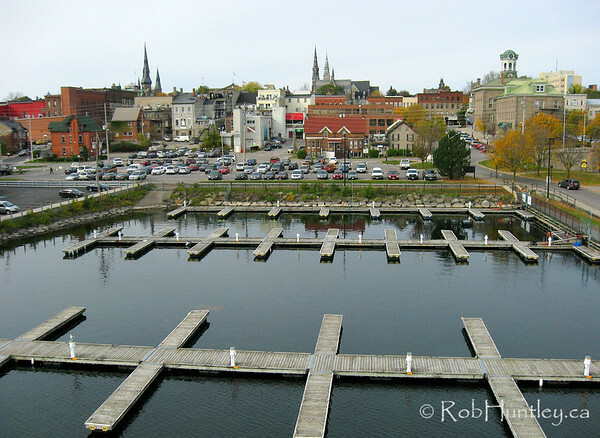 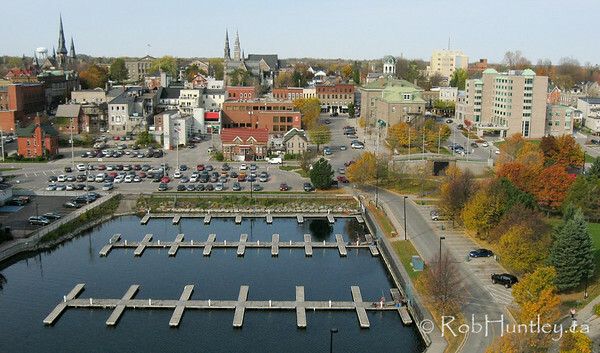 Click here for more aerial photographs from Brockville. 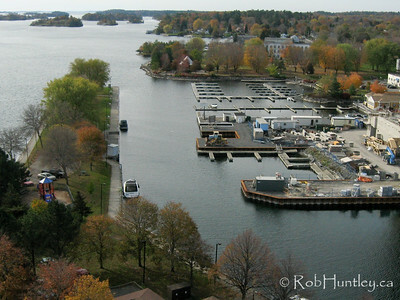 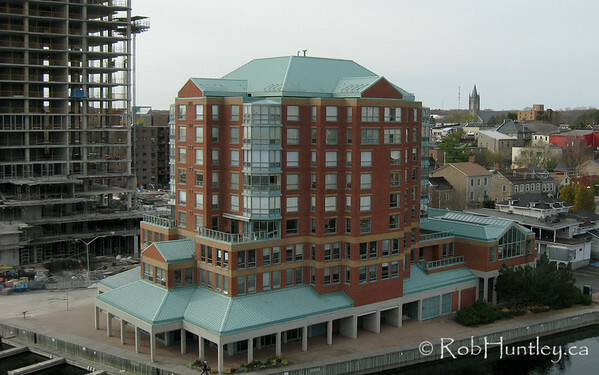 Aerial photograph - Marina at Blockhouse Island, Brockville, Ontario. 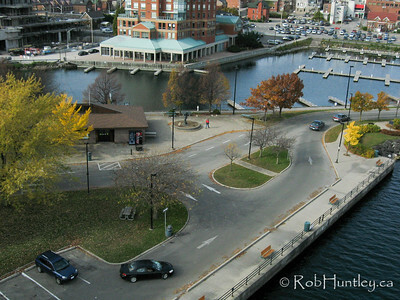 Aerial photograph - Saint Lawrence River at Blockhouse Island, Brockville, Ontario. 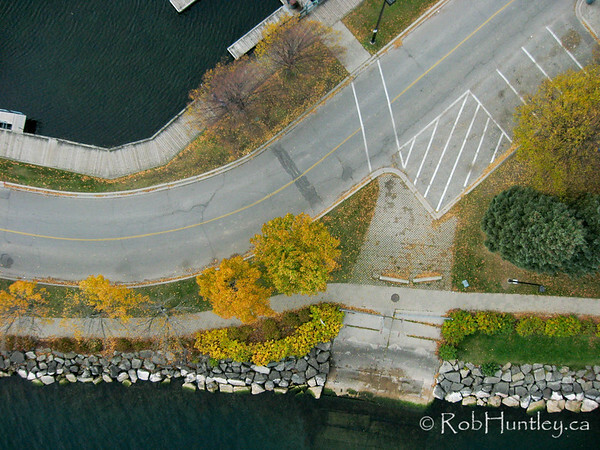 Aerial photograph - roadways and parking on Blockhouse Island, Brockville, Ontario. 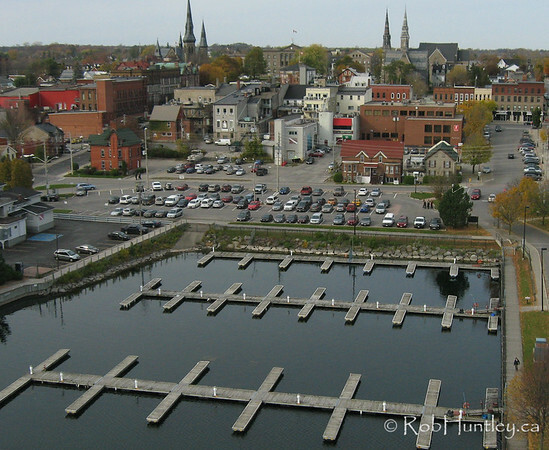 Kite aerial photograph - Marina at Blockhouse Island, Brockville, Ontario. 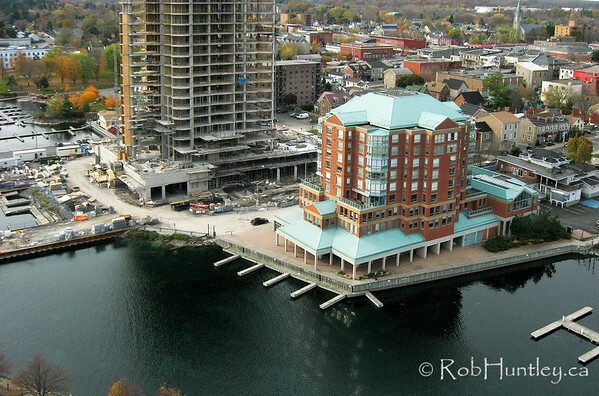 Aerial photograph - The Boardwalk condominium block , the being built Tall Ships Landing waterfront condominiums and the site of the future Maritime Discovery Centre. 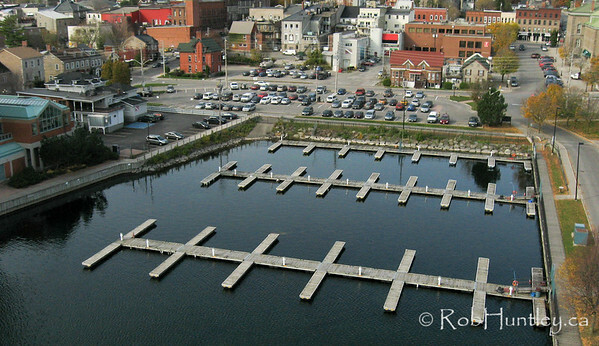 Aerial photograph - site of the future Maritime Discovery Centre.